Our mission is to clean up personal transport by offering premium electric bikes, accessories and great service. As specialists in electric vehicles, we aim to bring you smart transport solutions for a cleaner world. 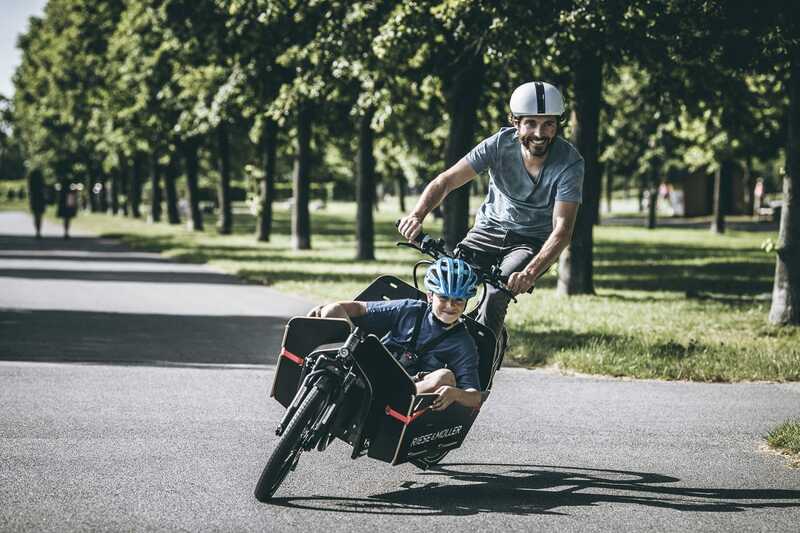 We select the best technology from around the world and create partnerships with these manufacturers so that our customers have access to the best possible electric bicycles backed up by our experience and our dedication to great service. Road transport emissions could be greatly reduced if even a portion of journeys were replaced with smart, clean, efficient forms of transportation. There is now a real option to minimise the effects of climate change and pollution caused by motoring, just by switching on to new clean movement! Our original quest was to bring innovative technologies that could improve urban commuting. This took us across the globe to the Indian sub continent where the REVA Electric Car Company manufactures the REVA, in Bangalore. The original concept was designed in California and manufactured by the Indo/US joint venture. 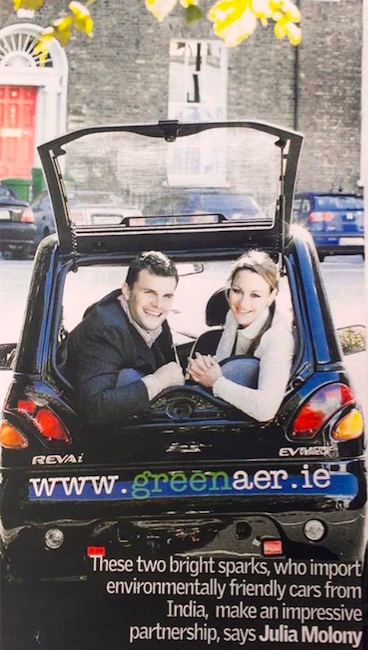 Passionate about the environment they pioneered the first affordable electric vehicle back in 1997 and have gone on to become the best selling EV manufacturers in the world, winning numerous awards along the way.